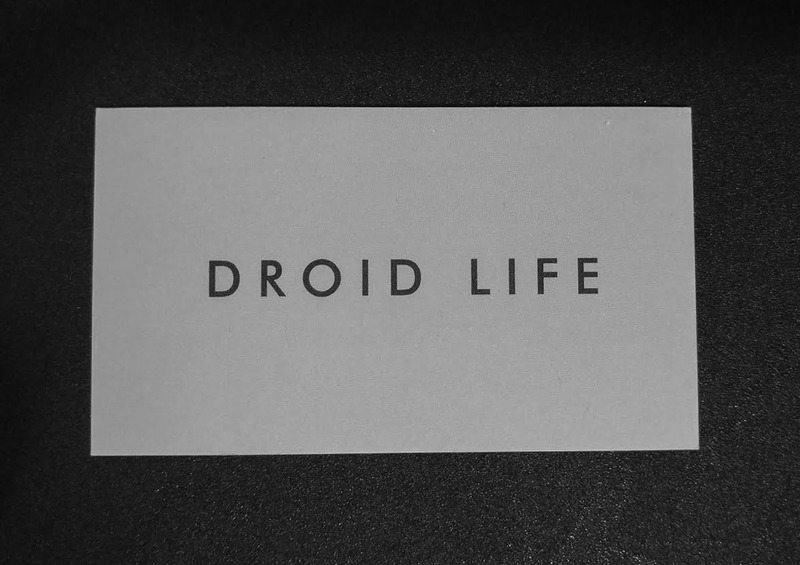 Day 2,504 in the books at Droid Life. This week, Google finally launched Allo after debuting it at Google I/O in May, and we posted our review of the Moto Z Play. If you haven’t already seen it, it’s a video review (not 2,000 words), and we are very proud of it. Let us know what you think. Other top Android stories include photos of the Pixel and Pixel XL in white surfacing, details on Google WiFi and Chromecast Ultra have leaked, and Google made official the date which they will unveil their latest smartphones. Are you ready? We most definitely are. Video: Moto Z Play Review. Video: Allo hands-on and tour. It’s official, October 4 is Pixel day. New photos emerge of Pixel and Pixel XL in White. Info leaked for Google Home, Chromecast Ultra. Google: Let’s talk about Google WiFi. Allo is finally available for everyone. Allo isn’t the messaging app for me. Here’s how to tell if your new Note 7 is safe. Google Now removed from Google app. Twitter might sell itself to Google or Verizon. Recall: Samsung claims about half of recalled Note 7 devices have been returned. Yahoo makes massive breach official, at least 500 million affected. Verizon: Verizon’s CFO says people don’t need unlimited data. HTC designer posts ‘Ocean’ clips, removes very quickly.